Thriving chiropractic practice for sale in the "star city" of the South! 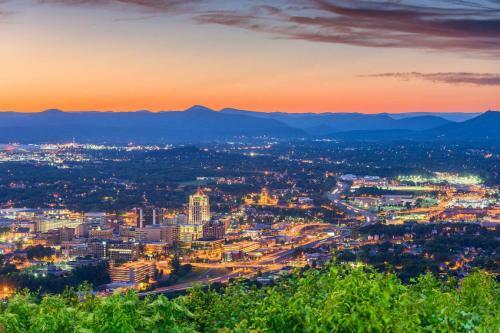 Roanoke, VA was recently voted one of the top ten best affordable places to live by Livability magazine. Located near the Blue Ridge Parkway and Smith Mountain Lake, the Roanoke valley is full of outdoor activities, as well as a beautiful downtown with many upscale restaurants and museums. What’s not to love?